If you have not started your competition entry from either our Facebook or Wishpond page, then you will need to first apply HERE first, then return to this page to pay the entry fee. Click the “Add to Cart” button bellow to pay and complete your entry. All payments are processed through Paypal but you DO not need a Paypal account to pay. 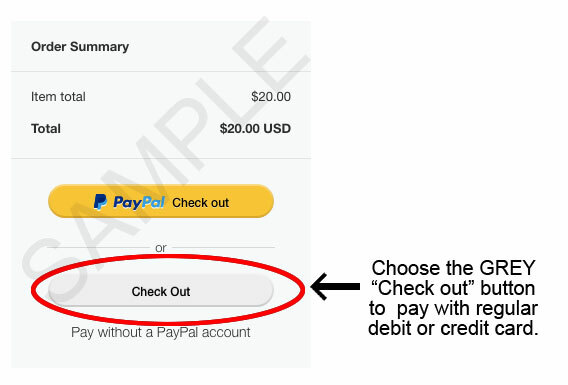 You CAN pay with any major credit or debit card by choosing the Grey “Checkout” button instead of the yellow “PayPal Checkout” button. Please don’t forget to include all of your information including your e-mail address in the checkout information.